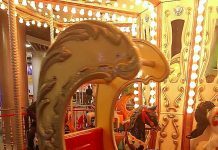 Istanbul is the magical meeting point of East and West which has so much to offer in terms of history, culture, entertainment and food. 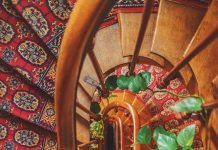 Nestled between two continents, it has been a strategically important trade junction, giving the city a cultural diversity that has become its hallmark. 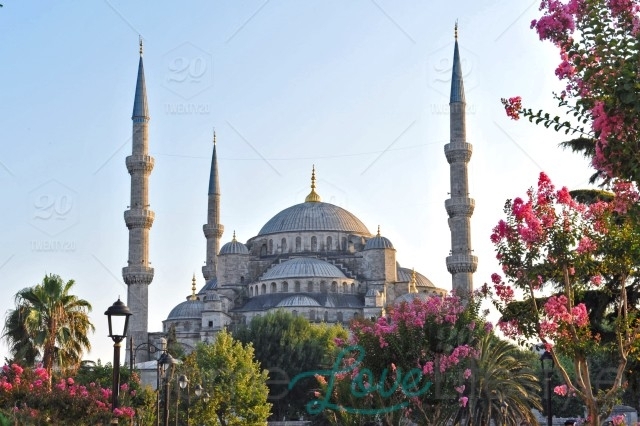 Istanbul had been on my bucket list and I had been longing to go there thanks to the influence of books and dramas based on the Ottomans that I have read and seen. I was in awe of their history and the grandeur and very excited to finally make this trip. It was an almost unreal and mesmerizing experience for me to set eyes on the the Topkapi Palace where Sultan Suleman once lived; the ancient and historic church of Hagia Sophia where symbols of Christianity and Islam stand side by side; the cobblestoned streets where Kamal Ataturk walked for the rights of his people. I still get goose bumps thinking about it! Being a foodie, I was also very excited to sample Turkish cuisine which I had heard mixed reviews about. But I’m happy to report that Turkish food is as satisfying and as diverse as the country’s heritage. Locals take their eating and drinking very seriously – the restaurants in Istanbul are the best in the country. You can eat aromatic Asian dishes or Italian classics if you so choose, but most visitors prefer to sample the succulent kebabs, flavoursome mezes and freshly caught fish that are the city’s signature dishes, washing them down with the national drink, rakı (aniseed brandy), or Ayrana, a yoghurt drink much like our Lassi. They also take their coffee very seriously but it’s not for the faint hearted as Turkish coffee is thick and very strong. 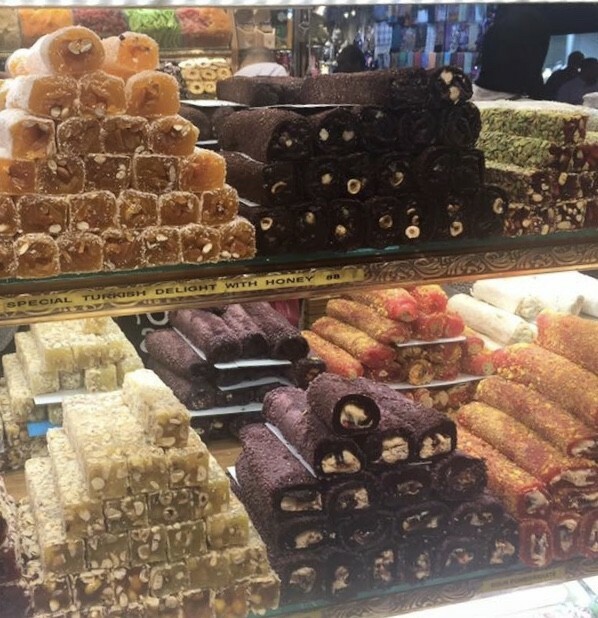 The street food in Istanbul is also something to look out for as it is very unique and interesting. So while busy soaking in the sights and sounds of this historical and beautiful city, here’s a list of street foods you can grab on the go. Döner is a traditional slow-cooked meat sandwich, made with chicken, lamb, or beef and served with vegetables, spices, and garlic yogurt. 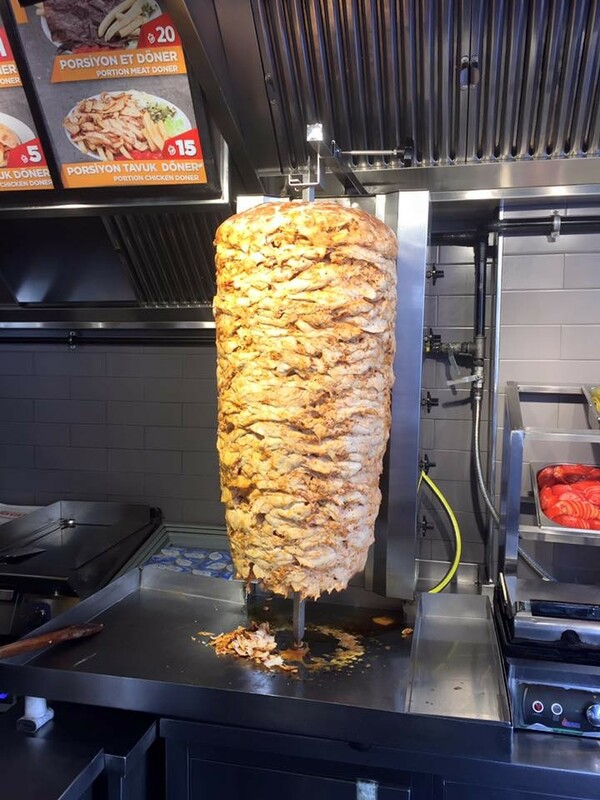 Döner is usually available from takeaways. It’s very cheap and great for a quick bite. 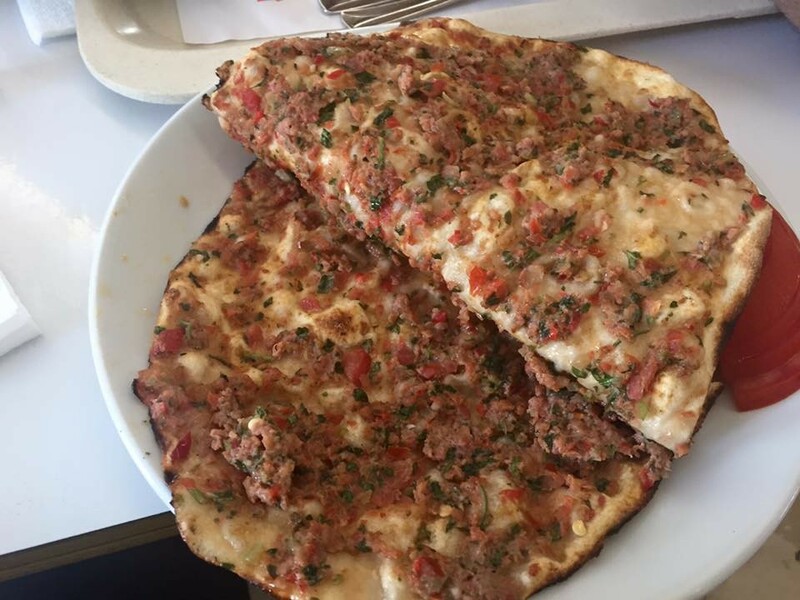 Lehmacun is the Turkish counterpart of Pizza. This flat and crispy bread is traditionally topped with minced meat, salad, and lemon juice and can be wrapped, folded in half, or pulled apart to eat. Cheap and available on any street corner, it’s the perfect light lunch or snack while touring. 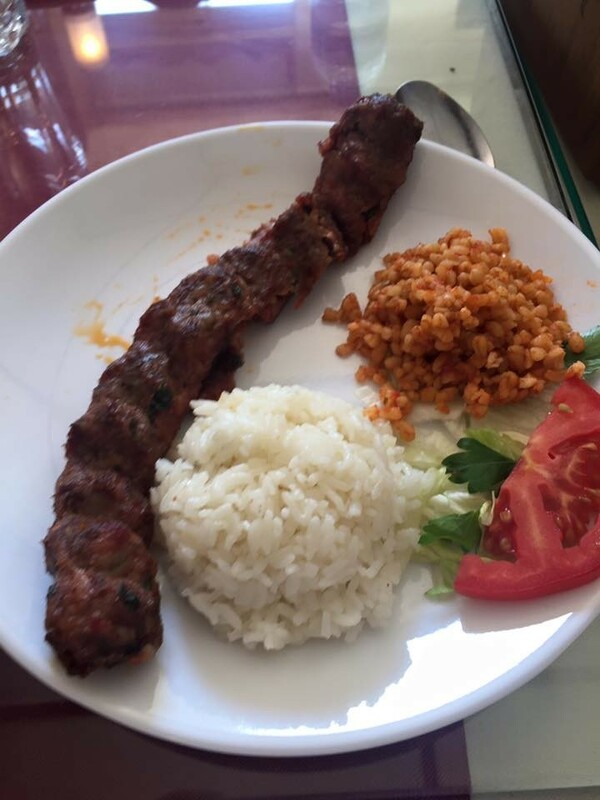 Shis Kebab is typically lamb, chicken or fish served on a wooden or metal rod, often with bread. Dip it in yogurt or eat it on its own; it’s always tender, savoury, and delicious. It’s very similar to our Pakistani kebabs except that they are not spicy. Nutty, syrupy, pastry dessert is never better than when served in Turkey. 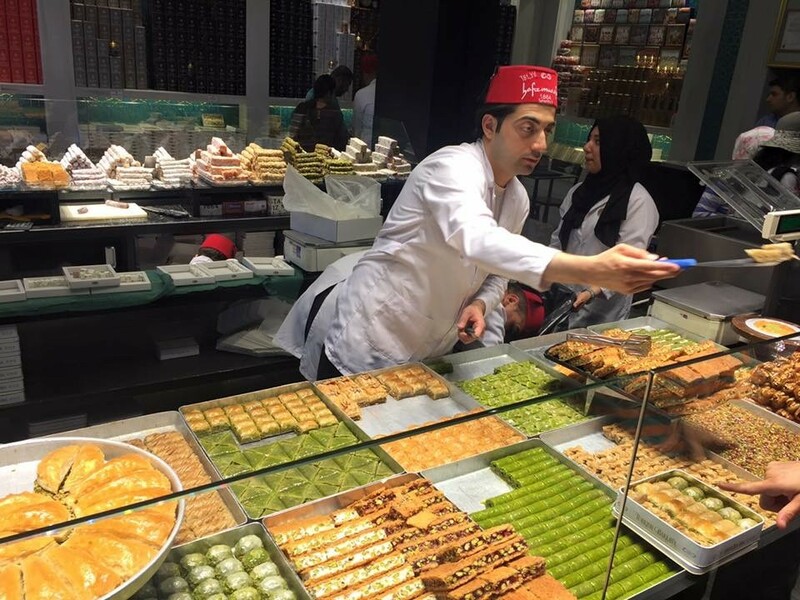 Often topped with ground pistachios, baklava is delectable, and should be eaten fresh! 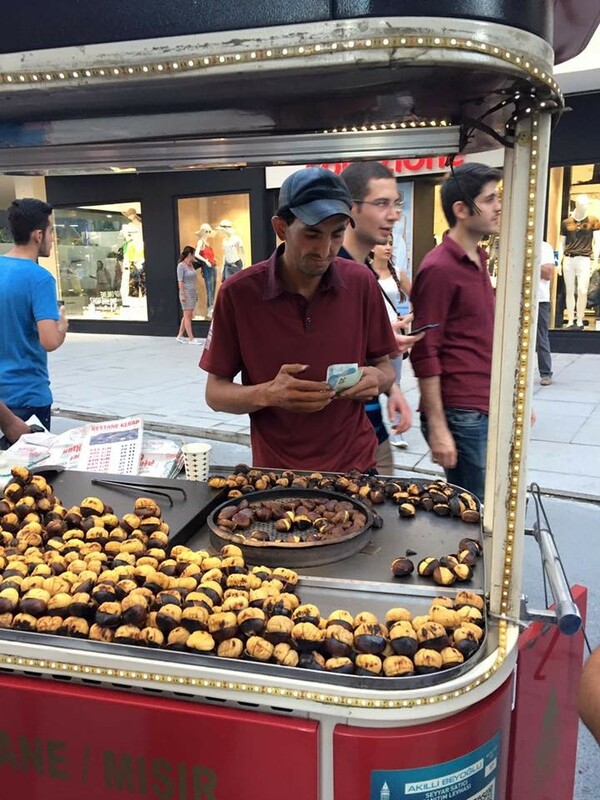 We saw this unique and tasty street food everywhere in Istanbul. The vendors roast it on the spot making it crisp from the outside yet soft and chewy. It’s the ideal choice for snacking. 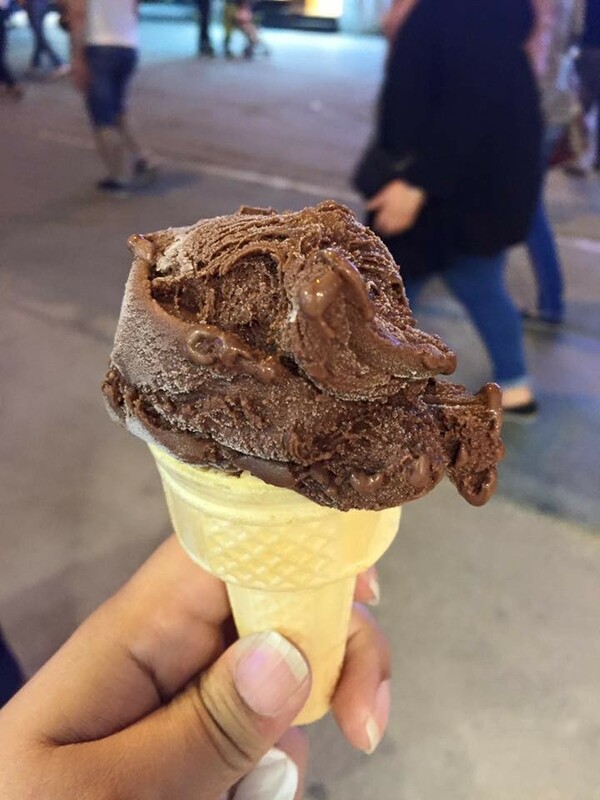 Dondurma is a Turkish ice cream. It is commonly sold from both street vendors’ carts and store fronts, where the mixture is churned regularly with long-handled paddles to keep it workable. 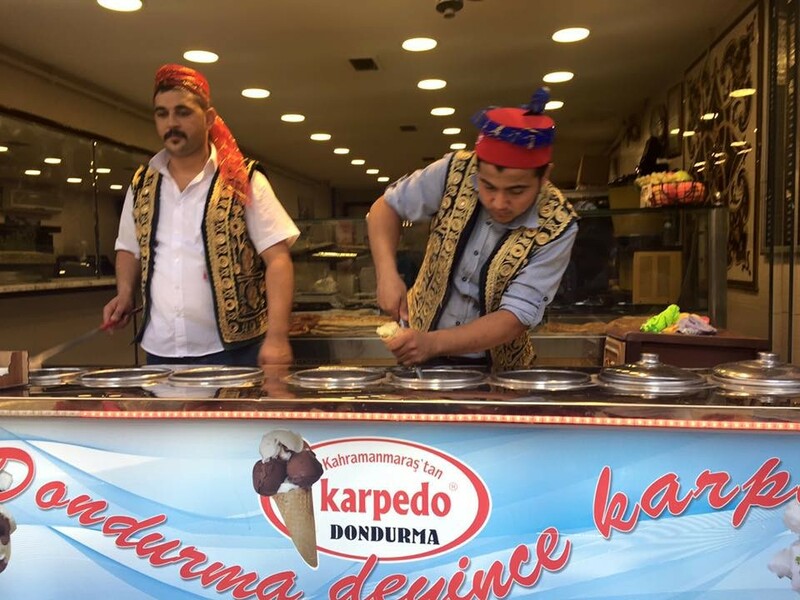 Vendors often tease the customer by serving the ice cream cone on a stick, and then taking away the Dondurma with the stick by rotating it around, before finally giving it to the customer. Vendors often wear traditional clothing of the Ottoman period. An entrepreneur and a communications specialist, Natasha has more than a decade of experience in advertising, media sciences, strategic management and business development. 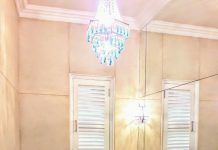 She is also a travel enthusiast and an avid lifestyle blogger.